Maqui berries (Aristotelia chilensis) are considered to be one of the lesser-known superfoods. 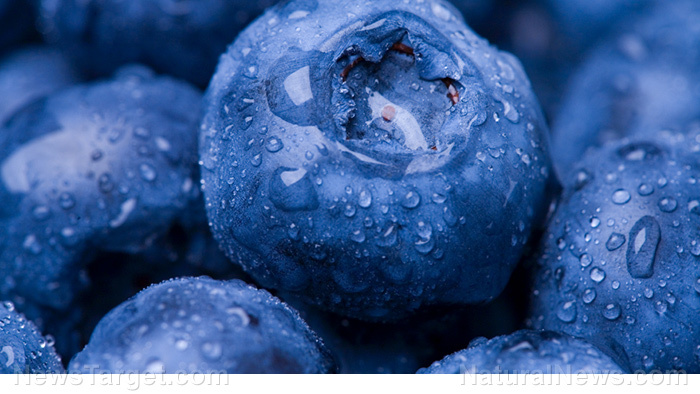 However, these dark berries come with potent antioxidant and anti-diabetes properties. 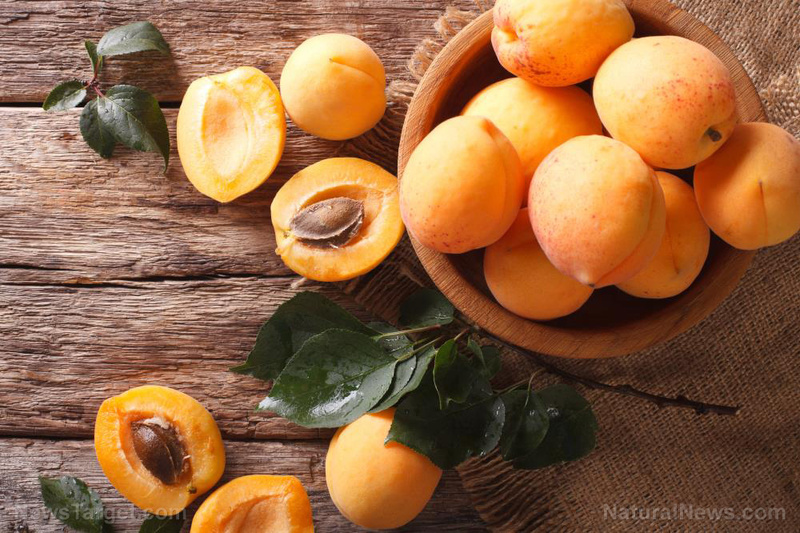 A Natural Health 365 article shed light on these nutritious fruits, which can rein in blood sugar spikes associated with diabetes. High levels of blood sugar can damage the entire body. 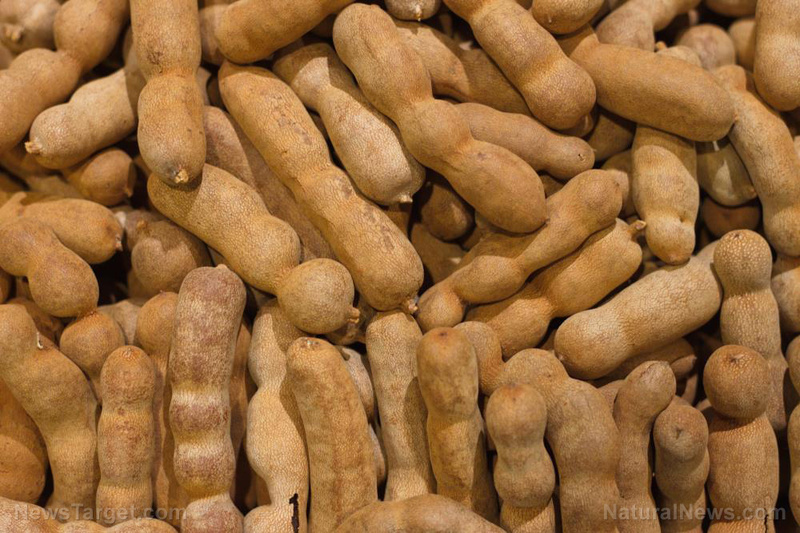 They are also the root cause of chronic degenerative conditions like diabetes and heart disease. Fortunately, they can be prevented by consuming maqui. 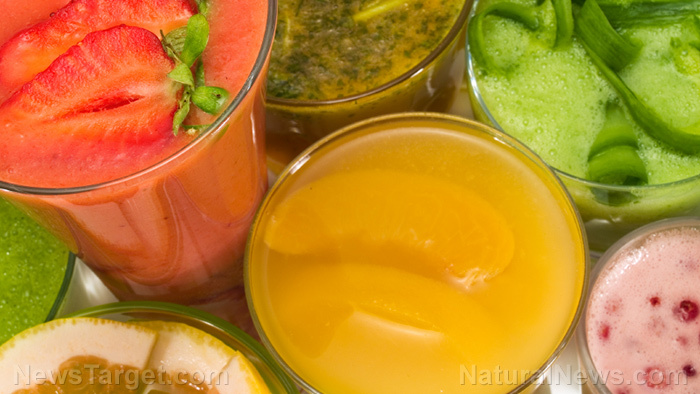 A daily diet of 200 mg per day can protect you from these severe illnesses. A study by the Universidad Austral de Chile (UAC) administered maqui berry extract to patients with moderate glucose intolerance. It found that the treatment not only slowed down the rise of insulin and glucose levels, it also reduced the peak levels of both. 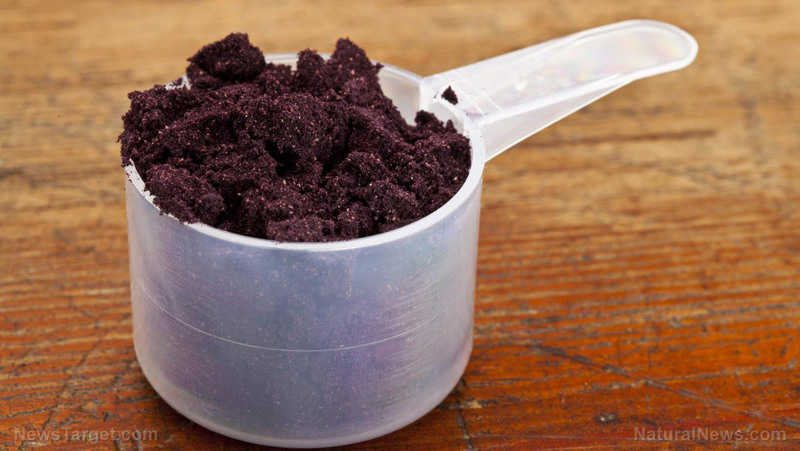 Within one hour, the extract was able to lower glucose levels by 15 percent. 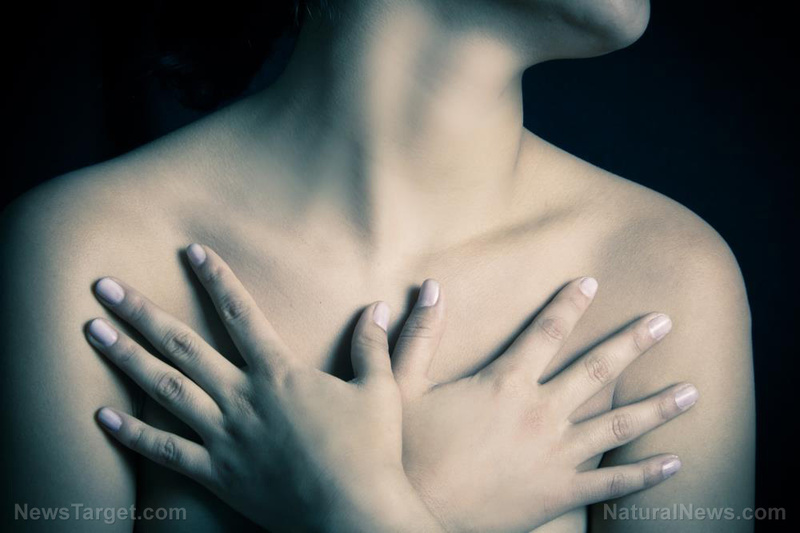 It achieved even more significant reductions (56 percent) against insulin. 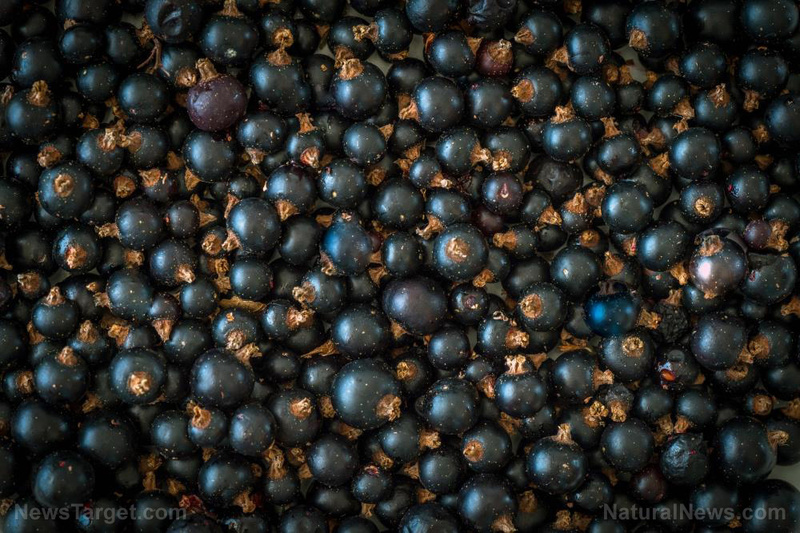 A separate study conducted by the Pontificia Universidad Católica de Chile (PUCC) supported the report about the ability of maqui berry to stabilize blood sugar levels. 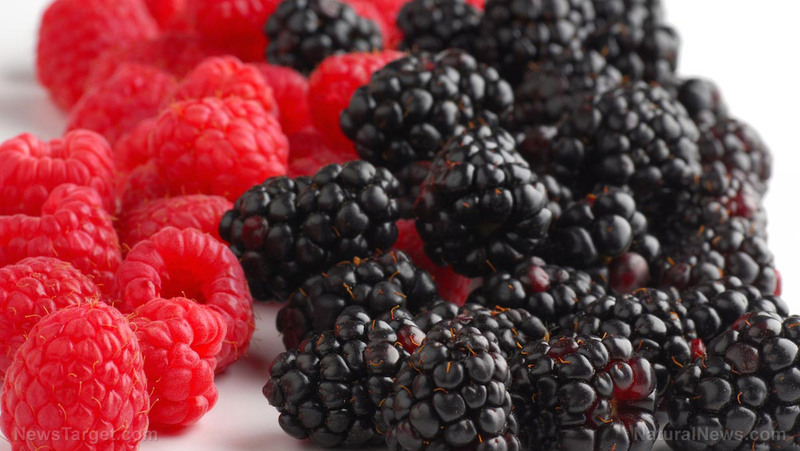 They provided participants with an extract made from the berries an hour before hold oral glucose tolerance tests. Again, the participants displayed significantly reduced blood sugar and insulin levels. It appeared that the extract could increase insulin sensitivity, the ability of cells to accept glucose from insulin. When cells become insensitive to insulin, the pancreas responds by producing even more insulin in an attempt to brute-force the problem. This oversupply inevitably leads to spikes of blood sugar and insulin. Other studies achieved similar effects. 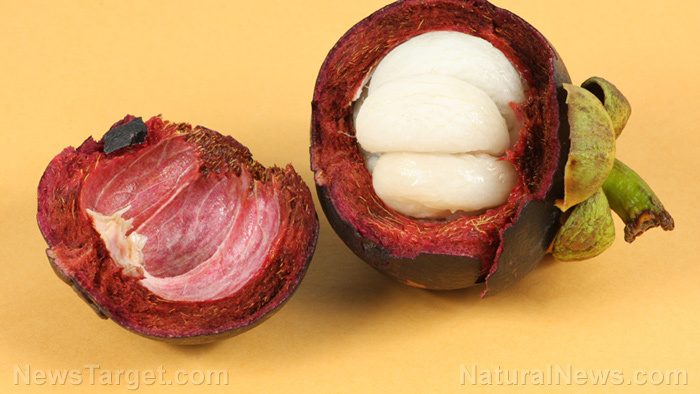 In one such experiment, taking maqui berry extract for 60 days dropped the blood sugar levels of pre-diabetics. Another trial used rats to model the treatment’s effects on humans. Consuming the extract lowered the fasting blood glucose concentration of diabetic animals to the same level as healthy animals. Endemic to the rainforests of Chile, the maqui tree bears many small fruits. The dark purple color of these berries comes from the significant amounts of anthocyanin they contain. Anthocyanins are natural pigments found in plants. In addition to giving maqui berries their vibrant color, anthocyanins also account for the potent antioxidant activity of the fruit. 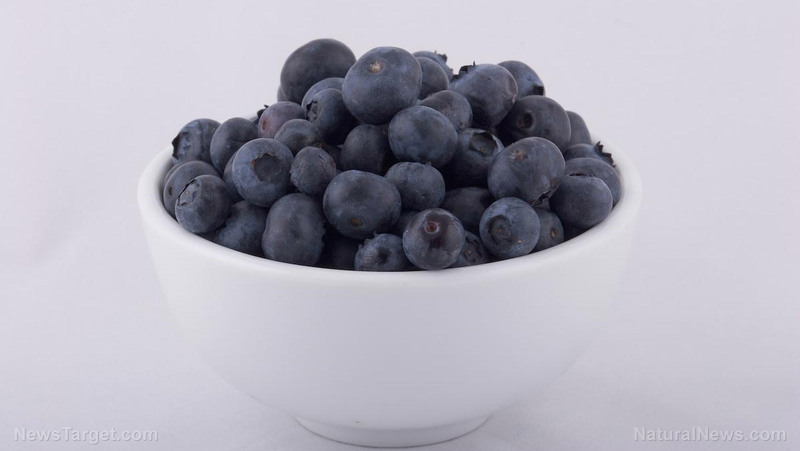 Maqui berries are a strong contender for the highest density of antioxidants in any fruit. 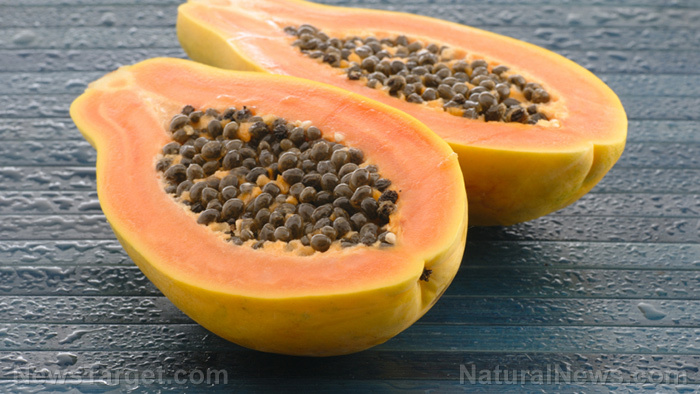 They have more of the phytochemicals than acai berries, which are themselves packed with a lot of antioxidants. 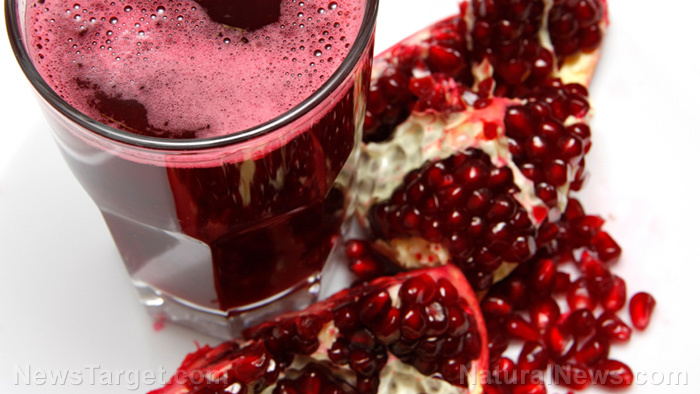 Antioxidants like anthocyanins are very effective at decreasing oxidative stress levels. Consuming them can improve the health of smokers and obese people. Maqui berries are also excellent anti-inflammatory food. They can protect against excessive inflammation that harms sensitive cells and tissues of the body. 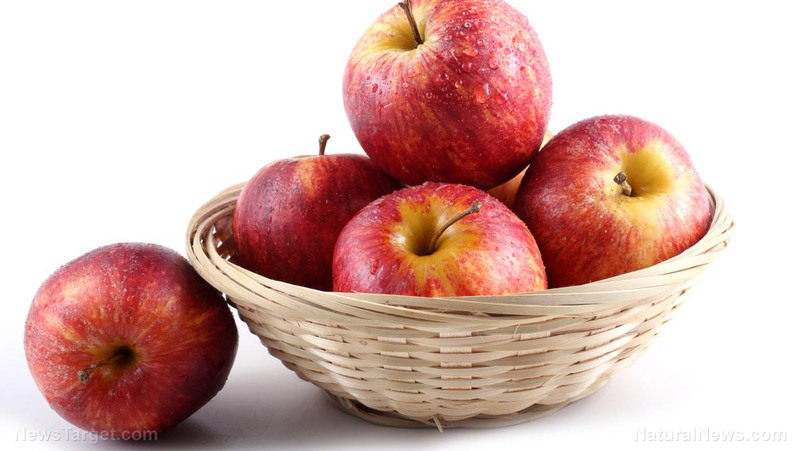 If you consume them, you can potentially enjoy healthier blood pressure and stronger blood vessels and arterial linings. You may also be able to cut back on bad cholesterol and shed some pounds. 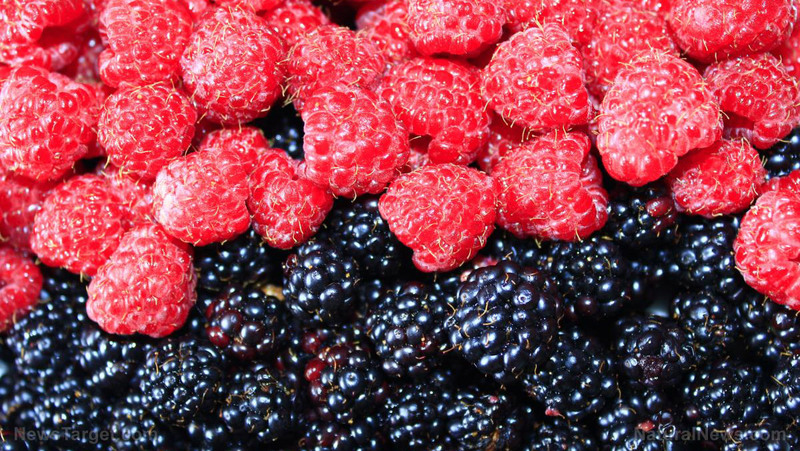 Last but not least, maqui berries could also keep your brain from declining into a state of dementia. 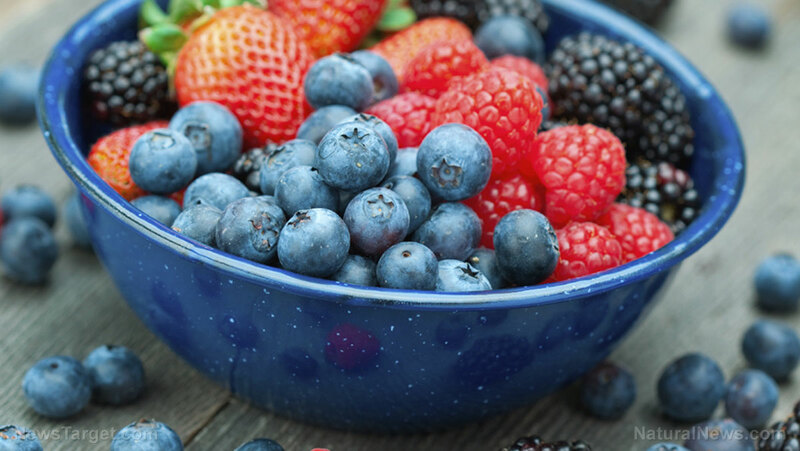 While fresh berries are difficult to get, they are still nutritious in their dried, powdered, or extract form. 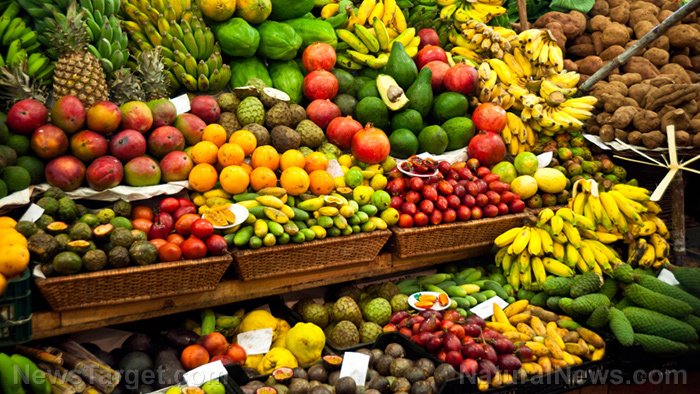 Read more stories about mouthwatering superfoods that can stop blood sugar levels from spiking at DiabetesCure.news.